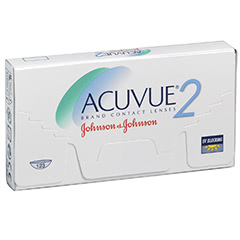 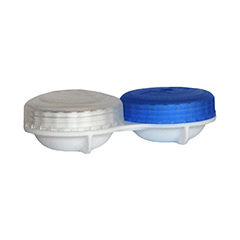 ACUVUE contact lenses by Johnson & Johnson are the world’s best selling contact lens range. 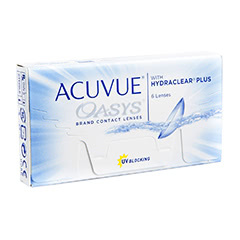 Acuvue has pioneered many technological breakthroughs, and produced the world’s first daily disposable contact lens, the Acuvue Disposable. 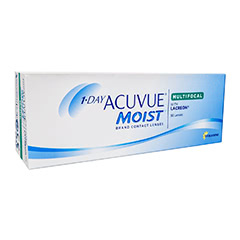 More recent innovations include HYDRACLEAR technology, which is designed to embed the highest volume of moisture-rich wetting agent into the lens, creating a highly wettable lens that ensures your eyes stay moist throughout the day, whatever the weather. 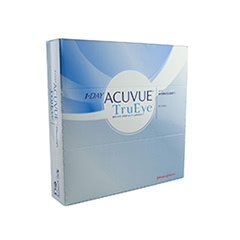 This technology also reduces friction to a minimum, making theAcuvue range one of the most comfortable lenses on the market. 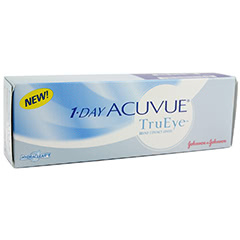 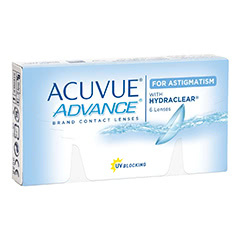 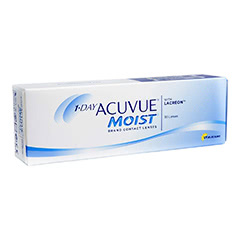 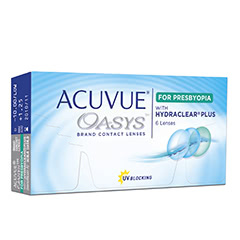 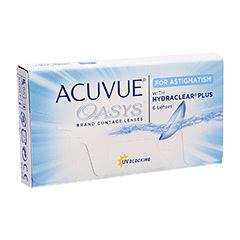 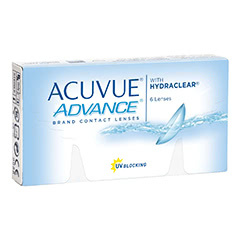 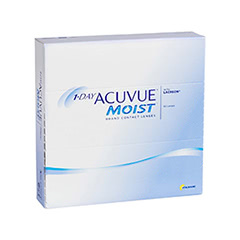 Acuvue have contact lenses for all prescriptions, and all modalities. 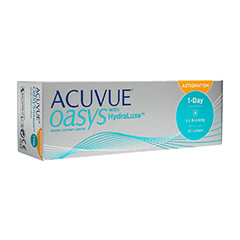 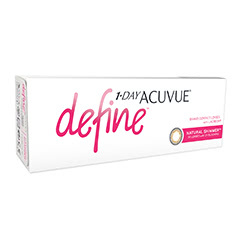 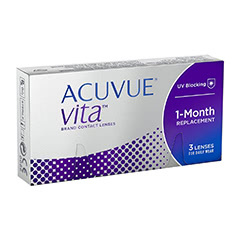 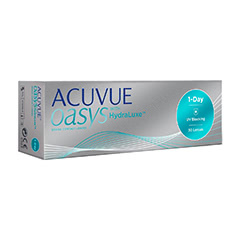 As one of the largest online contact lens retailers in the UK, we stock a full range of Acuvue products, ensuring you can always find your lenses. 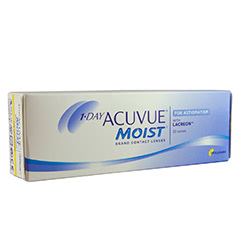 Buy your Acuvue lenses from Lenstore.co.uk today and enjoy outstanding service at great prices. 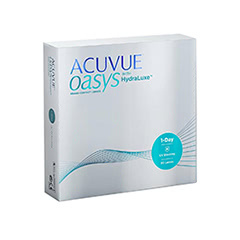 Order online today and enjoy exclusive offers, including a complimentary eye test and contact lens checkup at your local Vision Express store, at no extra cost.